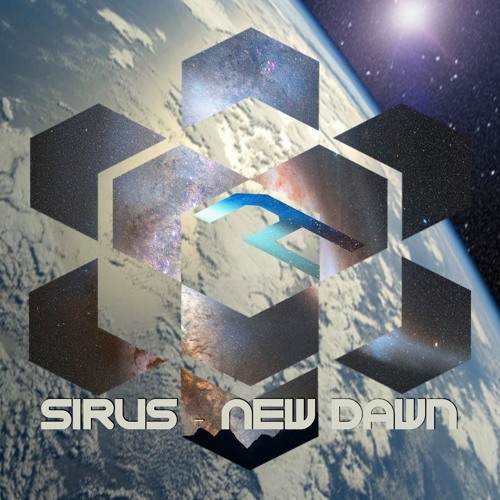 We’re back with a super-deep exclusive today as Scottish imprint Detached Audio bring us a brand new single from Sirus! Warm bass, tight but understated percussion and soft, evocative pad work make for a classic liquid roller; delicate vibes. Hit up the Detached Audio Bandcamp to grab this one from September 1st, with remixes from label regulars Manu and K2T for good measure. As individuals, these artists are arguably two of the most talented in the genre – certainly right now, if not ever. Impossible though it might seem, by joining forces, they have reached yet higher altitudes: OneMind’s EP2 is the second comprehensive testament to this. The EP’s opener, Pullup, is a future classic for certain. Only Mako & DLR combined could lace such a simple bassline with such complex eccentricities, and the result is frankly breathtaking sound design. In every tune, you can hear both of their individual influences shine through. Mako’s old school vibe oozes through Late Addition, albeit with a little help from Total Science (and of course DLR). This collab definitely ticks the dBridge-coined ‘beautifully aggressive’ box, being both relentless and delicate – something many artists will never achieve. Early Daze is yet another example of the vibe OneMind are championing, intricate combinations of old-school vocals and one shots with modern-day sound design that provides such a rich texture to the track. 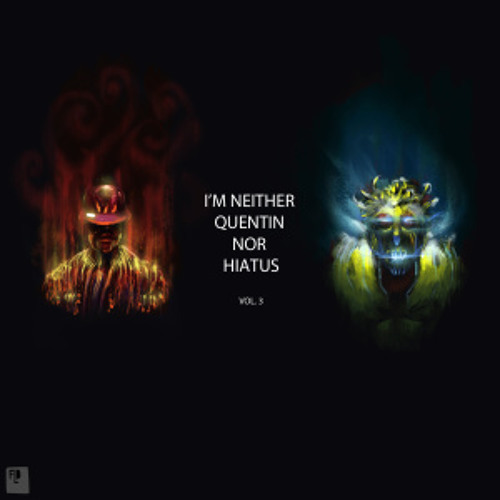 The final track, Quiet Fire, features genre-agnostic Throwing Snow, whose Houndstooth & Moda Black heritage shines through in bags. I look forward to the prospect of more D&B from him. 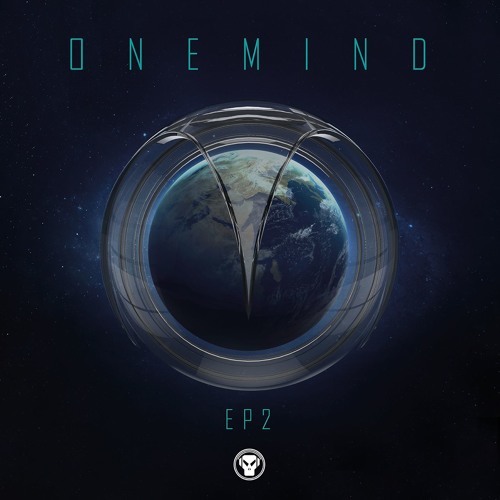 OneMind have truly distilled all the ingredients that make Metalheadz the greatest label in the genre’s history – combining a pioneering integrity for sound design with a nuanced, yet deep-seated appreciation of the drum & bass past. Long live this sound; let’s end this before I run out of superlatives. Hit up the ‘headz Store to pre-order the EP ahead of the August 25th release date. Another month has rolled by so blog owner Hex is back on the platters that matter with a fresh mix of all the latest D&B. This mix includes cuts from Brain Crisis & Kije, Kit Curse, Frederic Robinson, 1991, Lockjaw and many more with beats spanning liquid, techstep, halftime, 160 jungle and much much more. There are also cuts from Nurtured Beatz Grenfell LP, the proceeds of which will go to survivors of the Grenfell Tower disaster in London, so please do head over to their Bandcamp store to pick that up and benefit a really vital cause. Regular readers will be aware that we’re big fans of the drumfunk sound here at Dojo HQ; something about chopped breaks just gets our feet moving like nothing else. Given that love, it’s probably no surprise that we’re all over the latest EP from Dutch imprint Next Phase; every track is a masterclass in breakbeat manipulation from some extremely talented producers. Infest & Drummotive kick start the selection with title track To The Generation; mining the rich seam of jungle heritage for some classic reggae elements and switching deftly between harder amens and cleaner break samples, this one seriously bangs! Next up, Earl Grey takes things deeper on Burnt Letters, dialing up the atmosphere to 11 and putting some serious detail into the percussion for a composition that is frantic yet serene. Moving Shadow legend DJ Trax goes in on a classic slice of b-boy funk on Feeling Deeper. Pure dancefloor shaking sub, an infectious vocal hook and more of those tasty breakbeats…yes yes. Last up, Enjoy give us a decidedly ominous effort named The Shark…dark and foreboding vibes run throughout, from the gloomy bass to the creepy pad tones. 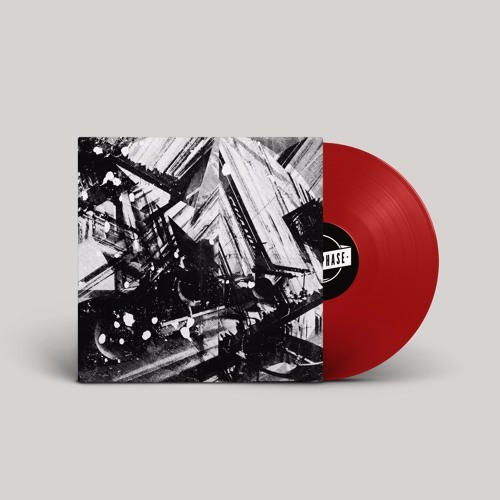 Next Phase are definitely an imprint with their finger on the pulse of the drumfunk sound, and this EP is well worth your investigation; check out the clips below and hit up their Bandcamp Store to grab a copy on vinyl or digital now. Another wicked slice of raved up jungle from The Dreamers today as we present the exclusive on Lizard – Stabbing. 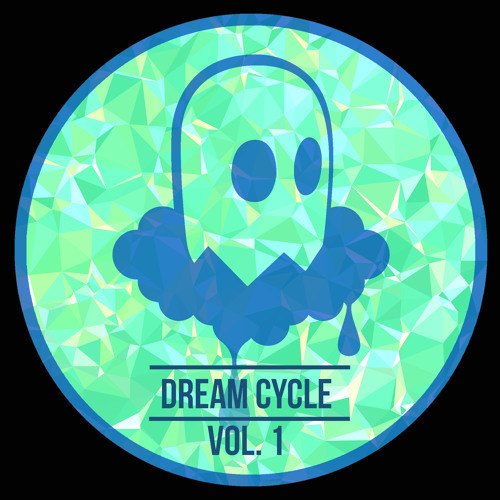 Taken from the imprint’s brand new VA compilation Dream Cycle Vol. 1, the track lives up to it’s name with vintage piano stabs and razor sharp chopped breaks from some proper old school vibes. Look out for the LP dropping tomorrow at all the usual digital outlets. 15 years is a long time in music. 15 years from the time of writing, Nelly’s Hot in Herre was top of the US billboard charts – a position it had occupied for 6 weeks previously, and would surrender the following week. 15 years is an even longer period of time to be pushing music; some flash in the pan artists are lucky to go a five-year stint in the limelight. This makes Seba’s seminal Secret Operations label even more important. Reaching 15 years of age, Swedish-sprung Secret Operations has decided to look back, not forward, to appreciate all that has gone before it to date. Seba has selected 18 tracks to represent the label’s ever-expanding history, including collabs and features from the likes of the timeless Robert Manos, the genre stalwart Paradox, and an unusual track from the ever imaginative Resound. Musically, the LP features that signature Seba sound, carefully constructed breaks alongside a musicality so often overlooked by today’s brightest producers. Tracks like Pieces, Wake Up Call, and Forever amongst others capture that vibe expertly. That said, there’s also room for the darker side of drum and bass that has woven its way in and out of this genre’s discourse since the early 90s. Cuts such as External Reality, Fire Like This, and Day By Night are my go-tos as far as darker material goes. But my wanton pigeonholing of tunes here doesn’t allow for some of the classics present on here. Before I Can Breathe from Seba & Physics was one of the first tunes I heard getting into the genre, and much of the rest of the album will represent similar audible milestones for you, too. Distilling 15 years into 18 tracks would be hard for any label manager, but I think those selected for this compilation both reflect the outstanding musical ethos of the label, as well standing the test of time. Here’s to 15 more years of Secret Operations. 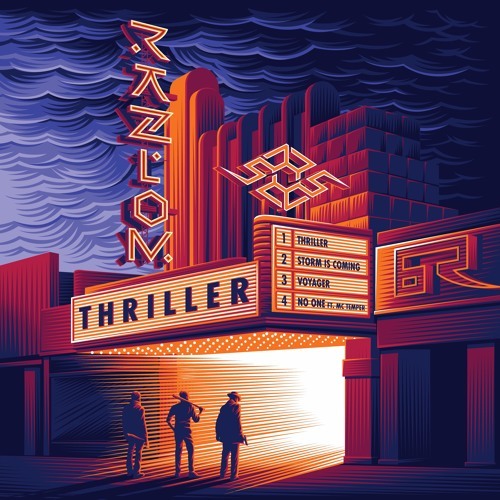 The trio known as Razlom seem to be releasing EPs with rapid fire succession, as their new EP, Thriller, is out only one month after their Arrival EP. Thriller is out on Bad Taste Recordings, which is a good choice of imprint for them due to the weird and slightly retro nature of this sophomore EP. The EP opens with the title track, which is an excellent mix of old school dnb beats, tech step synths and vocal samples, and modern sound design. 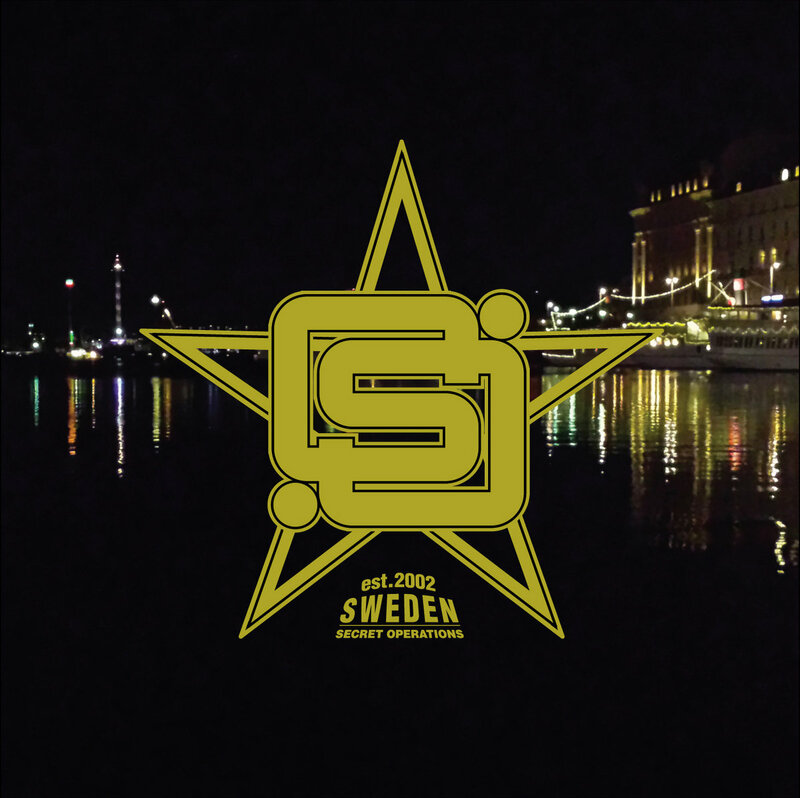 The inter-beat is so fast it almost makes the track sound a little like gabber, but make no mistake: this track is well inside the drum and bass wheelhouse, with classic wind ups, drops and sweepdowns. Another highlight is the neuro-fueled Storm is Coming, which also has some nice techy grinds to it as well as a techstep backbeat. This will likely be a single other producers will play out, but it’s still more arty and not as easily mixable as it sounds in the opening. Voyager is probably the raviest track on the EP, while album closer No One (Feat. MC Temper) has a more melodic quality, if Razlom are capable of such a thing. While neuro seems to be the term of the day for many acts like Razlom, Thriller seems to be much more in the techstep realm, but done in a really modern and interesting way. Razlom are here to shake up the drum and bass norms with their brassy, techy way, and it’s definitely none too soon. Thriller is available now on all major platforms. 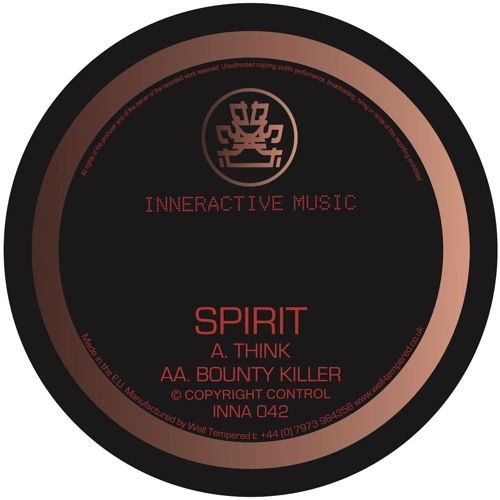 A fresh release from the legendary Spirit is nearly always a treat and the latest single for his own Inneractive imprint proves to be exactly that. As with many Spirit compositions Think carries more than a little of the old school flavour, with big floaty pads, analogue reverb and crunchy breaks a-plenty; energetic, but dubbed out and spacey at the same time. Over on the flip Bounty Killer once again invokes the aesthetic of days gone by, but this time swapping the calmer elements of the A-side for a vintage-style jump-up workout based around hard hitting breaks and an infectious bass hook. This one will take you straight back to the late 90s and a sold-out sweatbox rave! Check out the clips below and hit up Bandcamp to grab it on vinyl or digital right now.